While some people think of Nebraska as a dull, flat place, the state’s subtle landscape contains biologically rich and diverse ecosystems defined by rivers like the Platte. 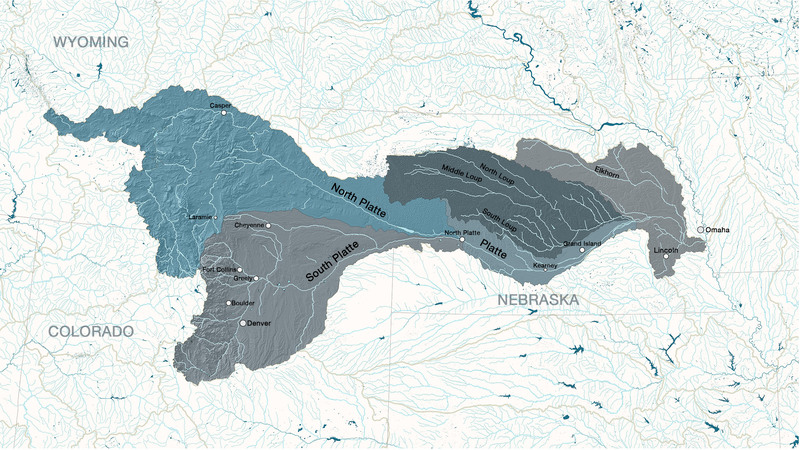 Climate has shaped the Platte River for thousands of years.  Frigid winters and stormy springs and summers bring droughts, floods, and winds that form its braided channels. In winter, ice forms on the river in block sheets. In the spring as the ice sheets melt, water floods the lowlands, scouring the riverbed. Snowmelt from the Rocky Mountains flows to the plains, recharging the rivers and streams, clearing vegetation, and depositing sediments, which create sandbars and new habitat where plants can grow. Summer prairie fires burn plants and trees and release nutrients from the soil that help new plants grow. Animals also play an important role in the Platte River ecosystem. 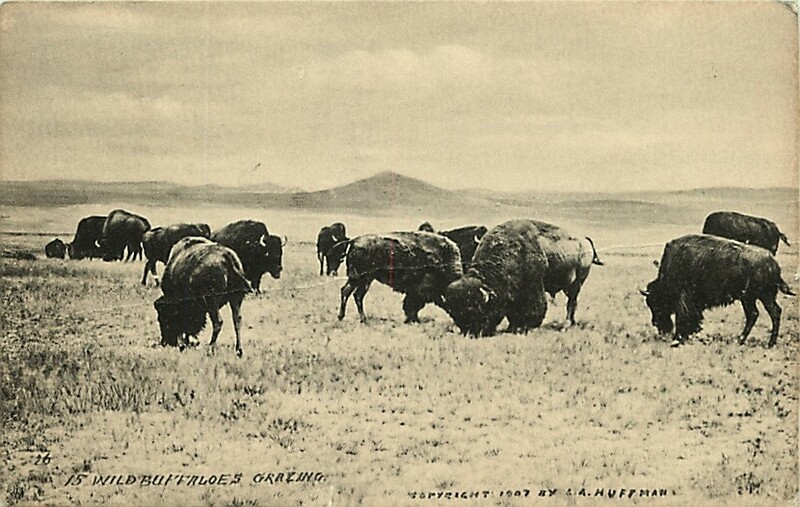 Millions of bison once grazed the prairie and enriched and fertilized the soil. Today, beavers build dams to slow the flow of water in streams and rivers so that they can build lodges for shelter. The historic Platte River was one to two miles wide and shallow, with small, wooded islands and braided channels supporting a wide variety of habitat and diverse ecological systems. Over time, humans began to change the Platte River. 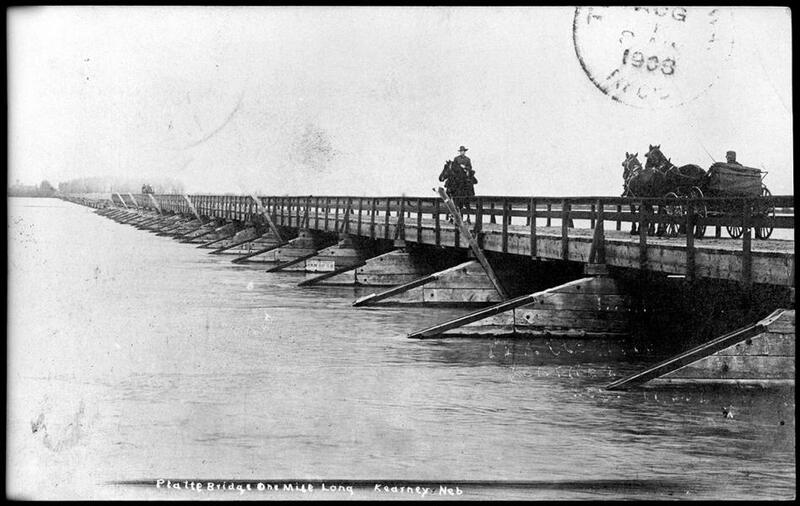 We built dams, bridges, irrigation canals, and power plants. We over hunted bison and beavers to near extinction and plowed up prairies to grow corn and soybeans. While most climate processes still act on the river, human changes significantly affect the river ecosystem and the wildlife that depended on it. Today, the Central Platte River is known best for the annual migration of Sandhill Cranes. Each year, between late February and early April, approximately 500,000 Sandhill Cranes stop along the river to rest and feed before continuing on their ancient migratory path to northern breeding grounds. They depend on the shallow river and its sandbanks for protection from predators and harvested cornfields and nearby wetlands for food. The Platte River is an important stopover on their journey, as the cranes must build up enough energy to complete their flight north where they will reproduce. But Sandhill Cranes are not the only animals that inhabit this complex ecosystem; they are just the most famous. 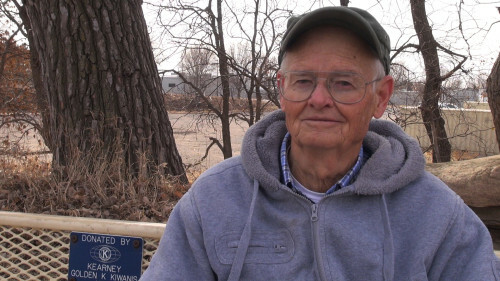 Listen to Nebraska poet, Don Welch, as he reads his poem addressed to anybody who would speed past the Platte River in Nebraska.